Show season is over, and the dust is settling from SHOT, SCI and DSC shows. 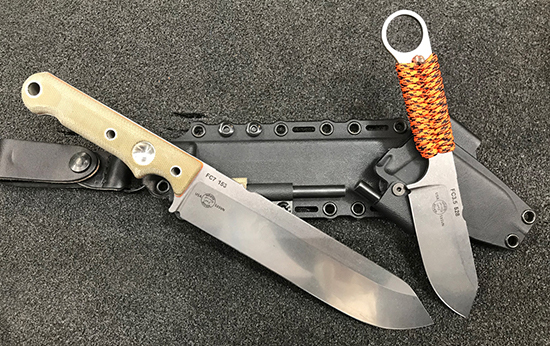 These are the big three in the U.S., and knife companies have pulled out all the stops in introducing new models and variations on proven models. While on assignment to research new rifles, optics, and ammunition keep getting distracted by the awesome blade displays I encountered. I can’t showcase them all—that would fill a sizable book—but here are several that really took my eye. Some are fantastical in concept; others are updates on a proven theme. Some are quite affordable (check out Leatherman’s new Free line); others cost as much as a used motorcycle—but will last much longer. Even if it weren’t the alphabetical first, I’d have put this knife at the top and given it a “best of the best” endorsement. 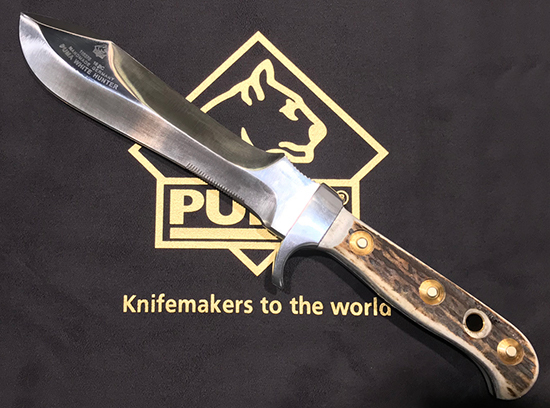 Handmade in South Africa by a group of brothers, these Arno Bernard Dagga Boy drop point knives feature spectacular Bohler N690 surgical stainless steel hafted in Cape buffalo horn and warthog ivory. Perfectly balanced, they come incredibly sharp—as in scalpel sharp. Marketed exclusively through African Sporting Creations, each costs $399—and is worth more. This is a knife with which you can skin a thousand whitetails, plus all the moose, brown bear, kudu and buffalo you please, and then hand it down to your kids in perfect condition. 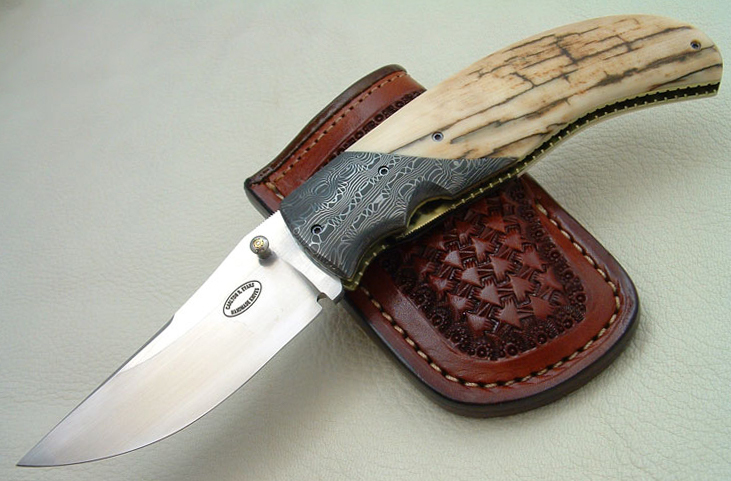 These are purely spectacular custom knives from Carlton Evans, made of Damascus steel and fit with silver bolsters and exotic grips made of Mammoth tusks or other eyebrow-raising materials. They’re beautiful as works of art yet perfectly, practically balanced and suitable for hard use. This one pictured is a “Cavalryman.” Prices vary depending on how elaborate each knife’s design and materials are. 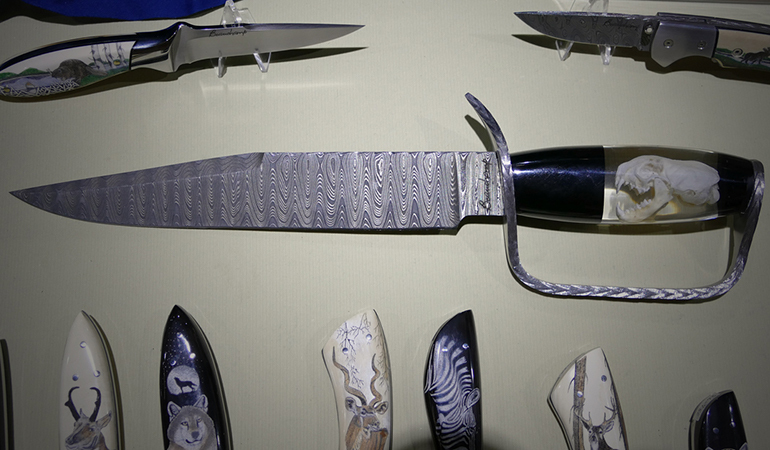 While a few knives are usually available immediately, most are made to order. With a name like Gaetan Beauchamp, you can’t help but make splendid blades. Were it still medieval times, Gaetan would undoubtedly be forging swords endowed with magical characteristics. I’ve never been stopped in my tracks by the sight of a knife quite as abruptly as I was by this spectacular fighting blade. Made of clear resin, the handle is cast around the skull of a weasel and affixed to a dramatic Damascus blade. It sold at the show for $2,800. Like all Beauchamps, it was handmade. This year, Leatherman rolled out a whole new line of knives. 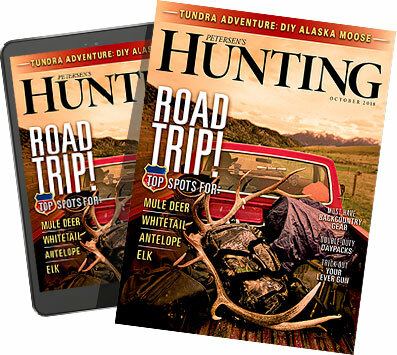 Dubbed the “Free” series, it includes folding knives—not pliers—with an assortment of additional tools, as well as a wonderfully thought out proper multitool replete with sturdy pliers, blades, scissors, and so forth. All feature free-wheeling hinges and magnetic implants that make the tools superbly easy to manipulate. To me, the Free line is the most exiting news in the knife world. Prices range from $40-$140.